Joy. That’s what Golf Professional Joseba Romero exudes when he’s asked about his job teaching golfers from around the world at the Riviera Maya Golf Course in Akumal, Mexico. During his first eight years teaching in his native country of Spain, Romero had a chance to play with and learn from the best of the best. Romero’s early years, rubbing elbows with PGA Tour stars like Sergio Garcia and John Rahm, helped him develop the teaching foundation he shares today. 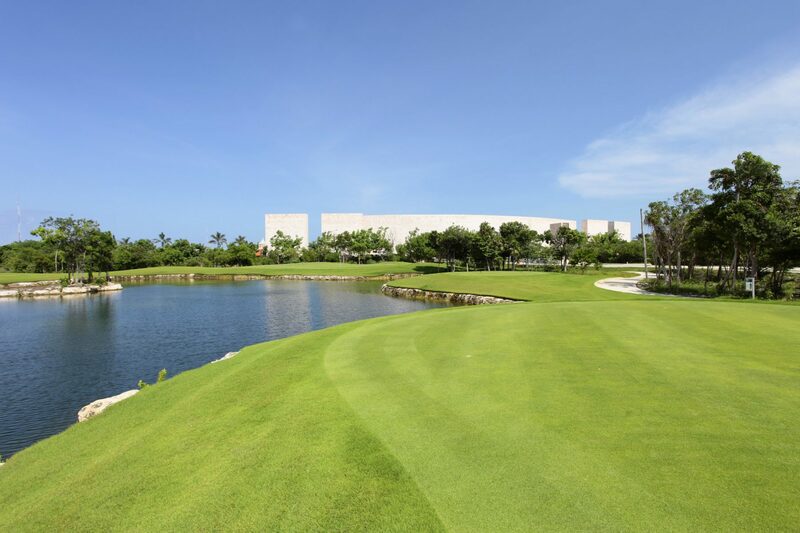 When offered the lead instructor reins at the Riviera Maya Golf Course, Romero leapt at the chance to work at a course that is the centerpiece to the luxurious Bahia Principe Resort, located 70-miles south of the Cancun International Airport. 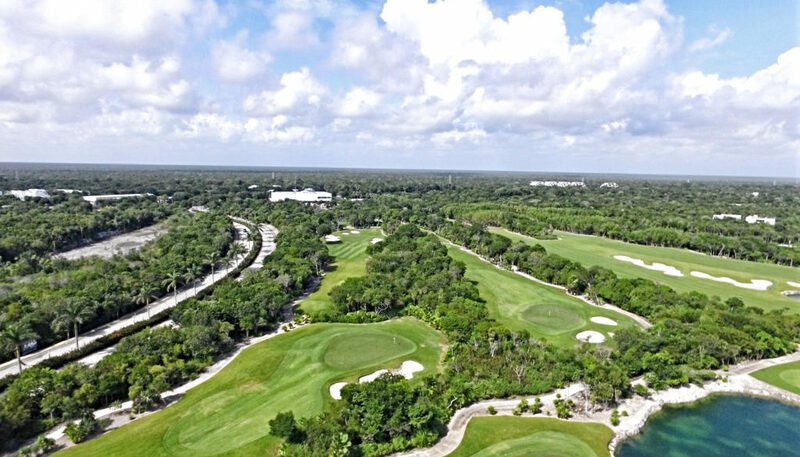 This same sense of happiness and wonderment struck renowned golf architect Robert Trent Jones Junior when he took on the task of designing this 7,300-yard championship layout that overflows with amazing birdlife, wildlife, and Mayan history. 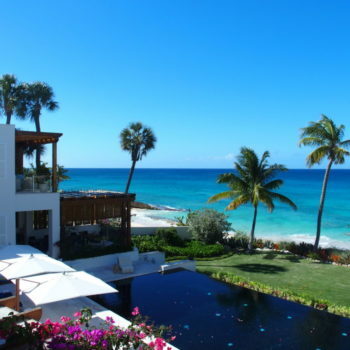 What especially impacted Trent Jones Jr. were the surprises he found murmuring below the surface of this land carved from deep within the Yucatan jungle. During the building of the course in 2009, the construction crew heard water running beneath the property’s limestone surface. To their delight, multiple subterranean water bodies were uncovered in the form of rivers, springs, and open water pools. In the Mayan culture, these open pools or “cenotes” are considered sacred. 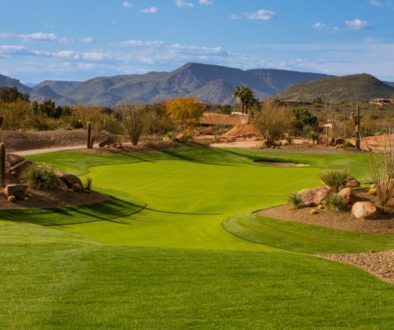 In addition to these gaping cenotes that are featured in the Riviera Golf Course’s design on the 4th and 6th holes, Trent Jones Jr. was also thrilled to discover limestone walls standing in place on the 14th and 15th holes of the back nine. These walls, dating back hundreds of years, hold a story. Why were they built, what was their purpose, and how are they connected to the Mayan people of yesteryear? 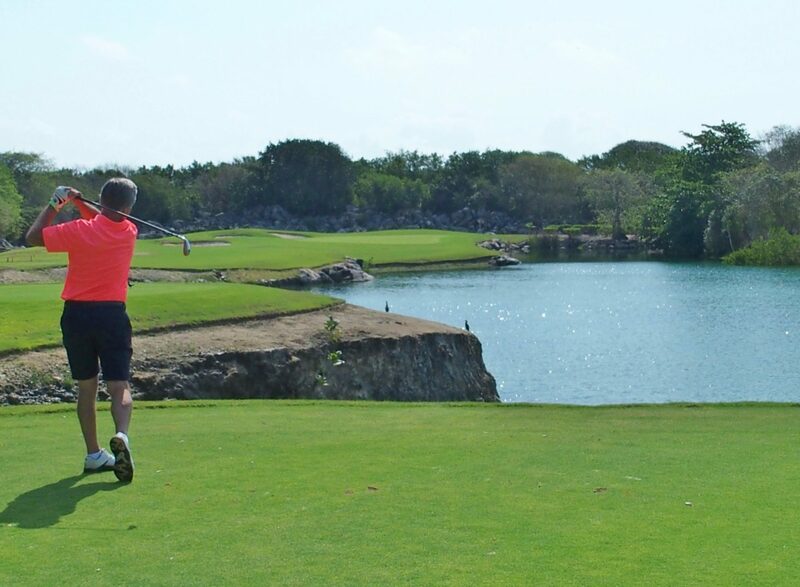 Wildlife is prevalent throughout the Riviera Maya Golf Course’s pristine surroundings. Exotic birds, clusters of butterflies, racoons, iguanas, crocodiles, and jaguars mingle seamlessly throughout the Paspalum covered property. 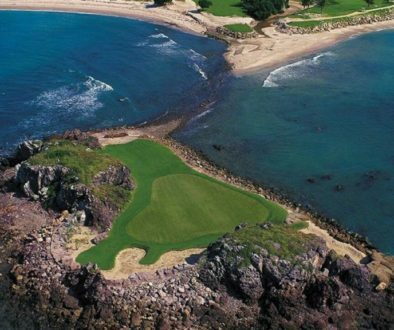 The 15th hole, a prodigious 230-yard Par 3 from the black tees, is the address for a family of iguanas. As golfers navigate tee shots over a series of lakes and sand traps, the iguanas watch as attentively as the Sunday gallery at Augusta. The personalities of the two nines are as distinct as the elements that were in place and utilized during their design. 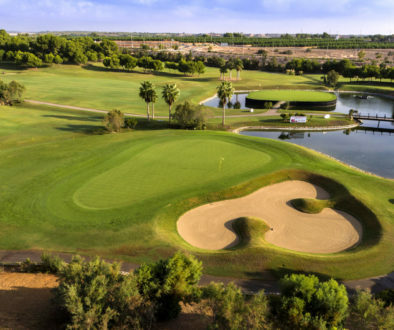 Whereas the front nine draws raves for its legendary cenotes, the back nine provides a bit of relief with wider fairways and the mystical walls found on 14 and 15. 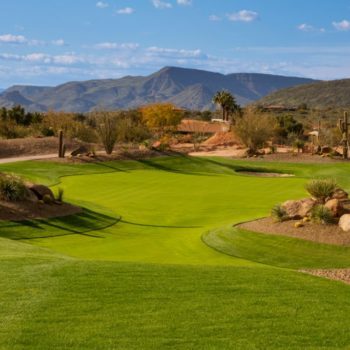 What’s in the future for Romero’s course with its intoxicating blend of Trent Jones signature, inhaling fairways, precise second shots, postcard par threes, and true rolling greens? “My dream is for the world to see this wonderful course in a PGA Tour event,” Romero said. Romero reminds that there is a special bonus if you check into their 19th hole. The Riviera Maya’s clubhouse is a gleaming white structure framed in glass. 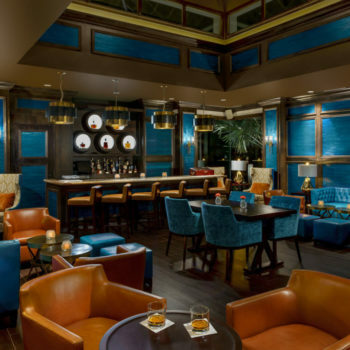 Their bar and grill features a special drink that Romero learned about from an American golfer he’s taught over the years. 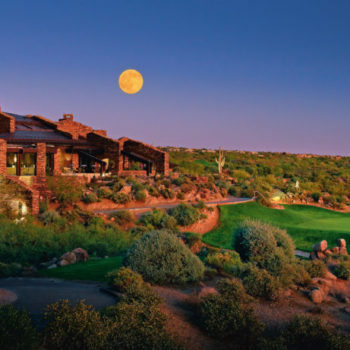 “The American golfer encouraged me to try a drink made of tomato juice and beer. Here in Akumal we call it Oyo Rojo. That’s Spanish for Red Eye,” Romero said with a smile. 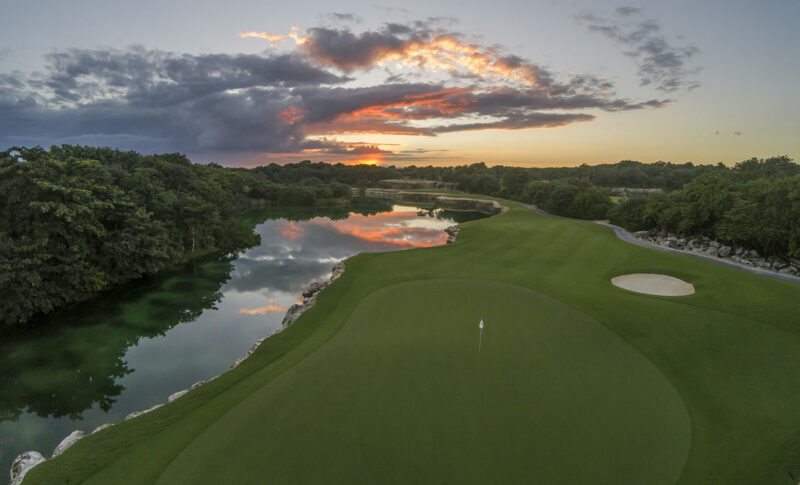 After you’ve experienced underground springs, iguanas with a fondness for golf, and shot-maker situations when you grabbed a five iron off the tee on a Par 4, it’s safe to say that the Riviera Maya is one for the memory books. 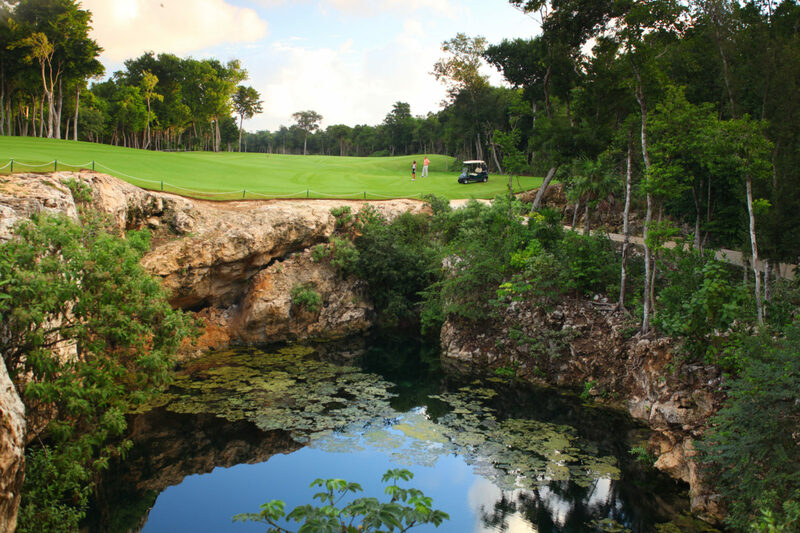 Playing 18 holes in a lush environment amidst the Yucatan Jungle is hard to put into words for even a bilingual golfer. 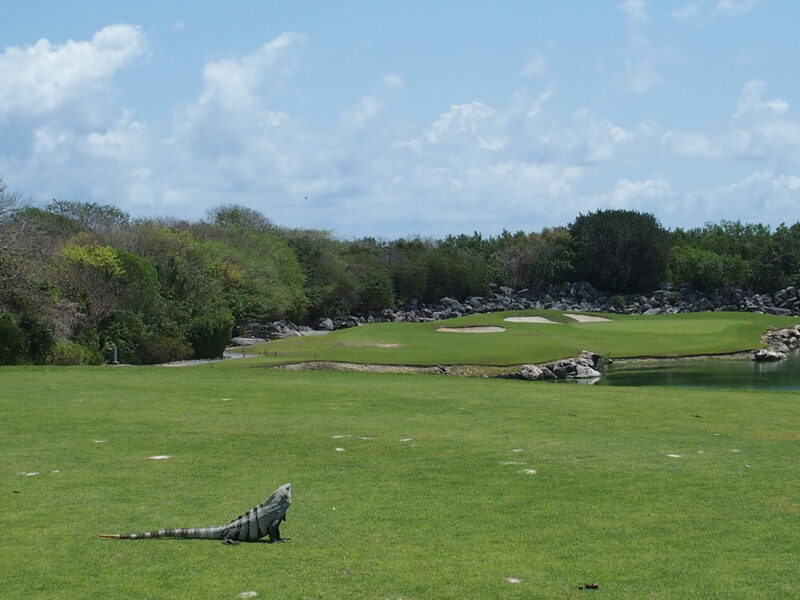 As you prepare to head back to the resort, you meet one of the Riviera Maya Golf Course’s original employees. Alfredo Rodriguez has been in love with golf since he started caddying at nine years old. 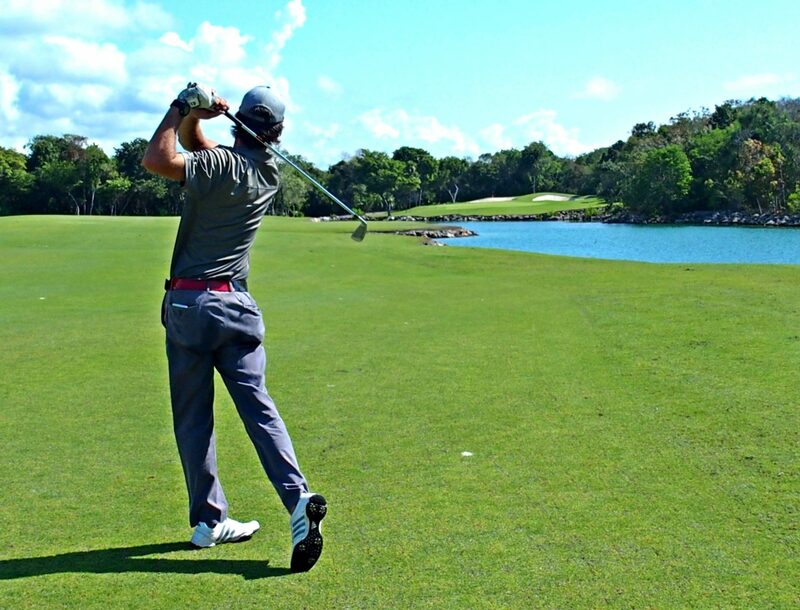 Like Romero, this Manzanillo, Mexico native has found a new home at the Riviera Maya Golf Course. As you ponder how to articulate the feeling generating from this beautiful Akumal golf retreat, Rodriguez seems to read your mind. Rodriguez grins and says, “Mi casa es su casa.” That’s perfect. Rodriguez nailed what you were thinking. “My home is your home” says it all. 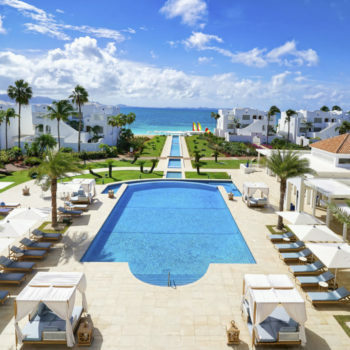 Tim Cotroneo is a freelancer writer specializing in Caribbean travel, business, and golf.